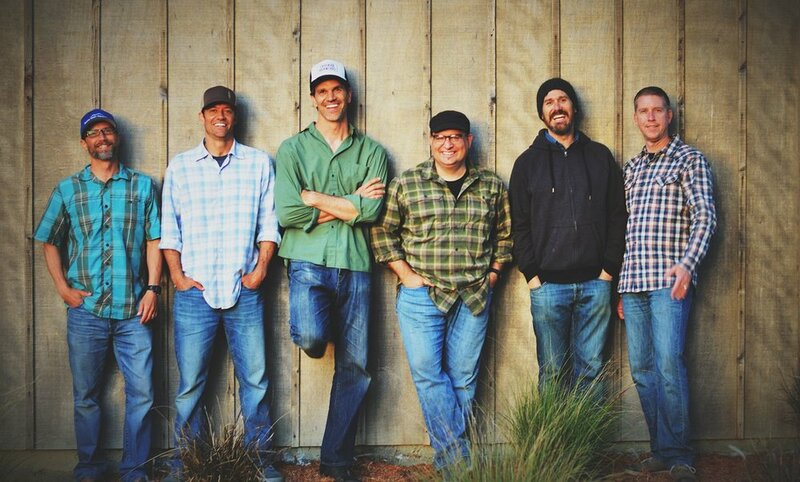 Born in 2014 and based out of the Santa Cruz Mountains, Crooked Branches features a soulful acoustic sound that weaves lyrical storytelling with danceable down-home grooves. Their debut album is a mix of heartfelt Americana, funky country and fresh new folk: 11 songs that share stories of home, family and good old-fashioned self-loathing. With over three hours of original music and a trunkload of classic covers, their energetic live performances showcase their family-friendly brand of humor that leads parents and kids of all ages to the dance floor. Having shared the stage with notable Northern California acts Carolyn Sills Combo, The Naked Bootleggers, The Coffis Brothers, Good Luck Thrift Store Outfit, and One Grass Two Grass, Crooked Branches have built a dedicated following by playing energizing shows at Redwood Mountain Fair, Santa Cruz Music Festival, Mountain Sol Festival, Moe’s Alley, Michael's on Main, Don Quixote’s and more.